There are so many things in life and in the restaurant business that we seem to value solely based on their tangibility and the ease with which they can be visualized: profits, balance sheets, clean facilities, attractive dining area designs, an expertly crafted dish prepared by a superbly professional kitchen staff. All too often, though, we get so caught up in this comforting and visually appealing tangibility that makes up the physical side of the business that we do not appreciate or understand the numbers and intangibles that have an even greater impact on our restaurant’s day-to-day business and the bottom line. Customer satisfaction can’t be plated and served, word-of-mouth advertising and referrals can’t be tallied on a spreadsheet and so often we forget that for every aspect of the business that goes well, there are a vast array of potential outcomes that could have gone very wrong. Those potentialities are the numbers you don’t see that are making a huge difference in your business. Let’s examine how these invisible numbers and statistics that you don’t see affect your business. Shrink numbers are often hard to see in the restaurant business, and they are often even more difficult to quantify. 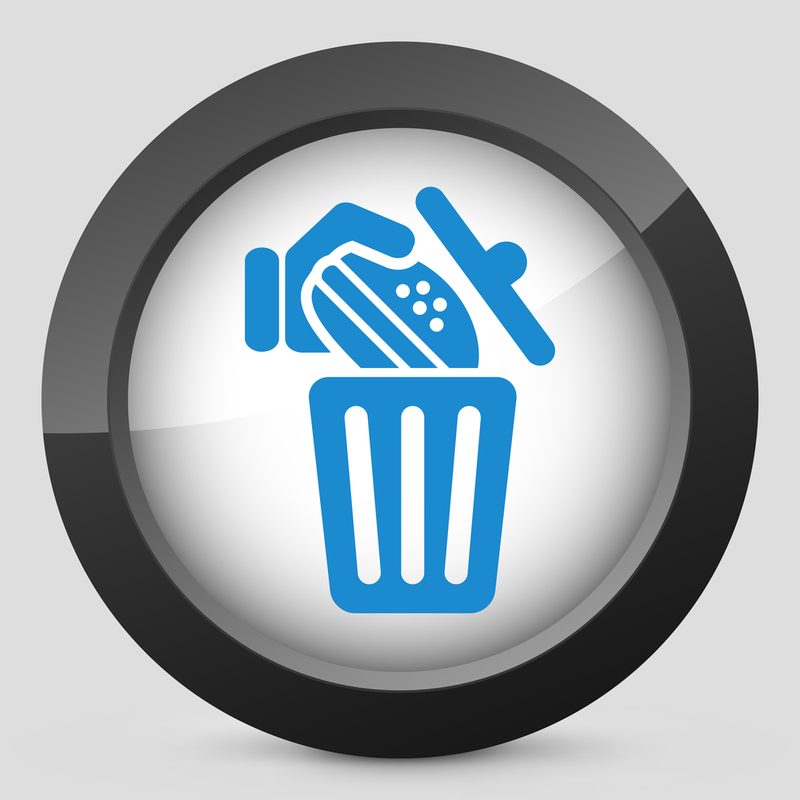 Every time you throw ingredients or incorrectly prepared food away, the cash value and potential business lost is adding up its own silent tally that bleeds away your profitability, a little bit at a time. This is commonly called shrink in the business world, and it is one of the most difficult aspects to calculate, despite the fact that its impact is felt on a daily basis. The problem with shrink is that you don’t always see your shrink numbers tangibly, unless, of course, you track every single item thrown away or every incorrectly prepared meal. Regardless, the cost of shrink adds up from month to month and makes it more difficult to grow your business. So, what do you do about this? As with all problems, you need an effective strategy for combatting shrink, and it starts with revising your training for daily operating procedures for your staff, both up front and in the back of the house. Your people are the backbone of your business, but they are also your chief source of shrink due to errors in taking orders or placing them with the kitchen staff. They aren’t bad employees if they make mistakes, they are just human; however, if you don’t provide the training and feedback they need to overcome their individual challenges, you aren’t helping them achieve their full potential for your business and as a food service professional. Teaching effective waitstaff and hosting habits and skills, is crucial to fighting shrink and improving your bottom line. It also helps your people earn better tips for superior service, and there isn’t a server alive who wouldn’t benefit significantly from receiving higher gratuities. By the same token, you must also train your kitchen staff and cleanup crew to be smart about using resources in the kitchen efficiently. You don’t need to become an overbearing tyrant about it, but you should definitely explain the importance of using resources wisely in the context of growing your business and providing everyone with continued employment and the potential for bonuses as you reduce shrink. Your second most valuable resource to combating shrink are the systems and equipment you have in place for minimizing procedural time, like entering orders and sending them to the kitchen and cashing out customers when they finish their meal or pick up a carryout order. An efficient and easy to use point of sale system is vital to both the success of every customer experience, your waitstaffs’ efficiency and minimizing shrink. The easier your POS system is to use for your servers and host, the more accurate their orders are going to be and the faster your hungry customers can be served. When orders are transferred to the kitchen via the POS either via printed tickets or a back-of-house display system, making those orders easy to read when time is of the essence is crucial. An effective POS system will also streamline your kitchen’s task and help keep things moving, instead of repeated stalls due to orders they can’t read or that have unclear customer special instructions for preparation. Possibly the best addition to your operational resources though is a highly efficient and well-designed online ordering system with an app that customers can download to their smartphones or other mobile devices. When customers can enter what they want and how they want it themselves, it removes the potential for human error on the part of busy servers fielding phone calls and frenetic kitchen staff members attempting to prepare multiple orders as quickly as possible. Orders are clear, concise and arrive in your system either via the POS or a separate ordering system. Food can be prepared in plenty of time for the customer to come pick it up or for it to be delivered (if your restaurant offers delivery service). 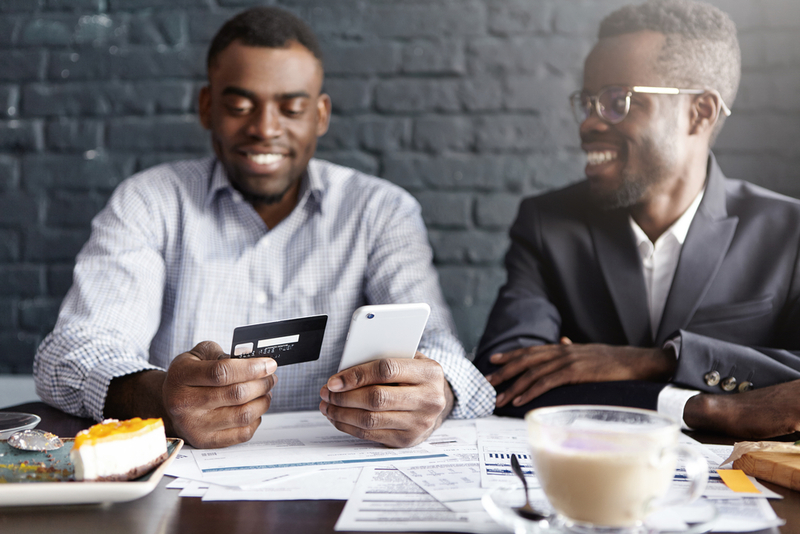 The only thing your staff members must do is provide a superb customer experience when online-ordering customers arrive to collect their meal and pay. Tracking online order history also helps you make smarter choices regarding ordering ingredients, since you can draw on hard data for what is most popular on the menu. 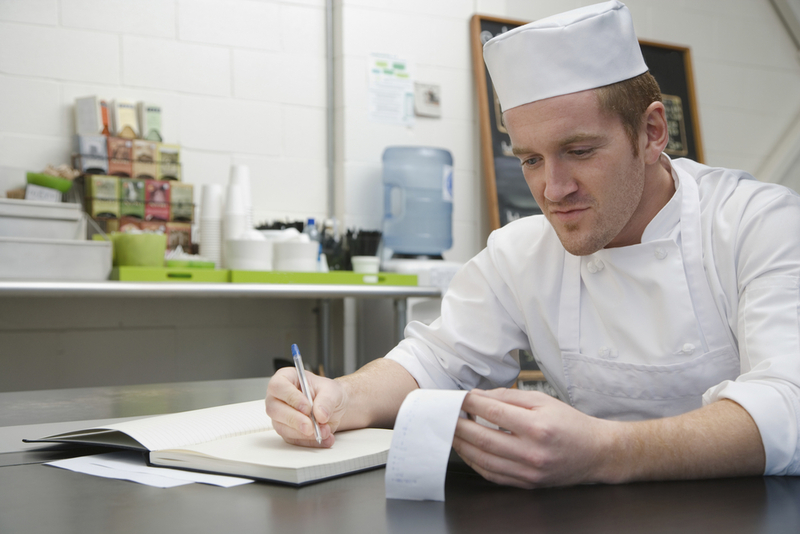 strategy for combating shrink in your restaurant and watch those profit margins rise.